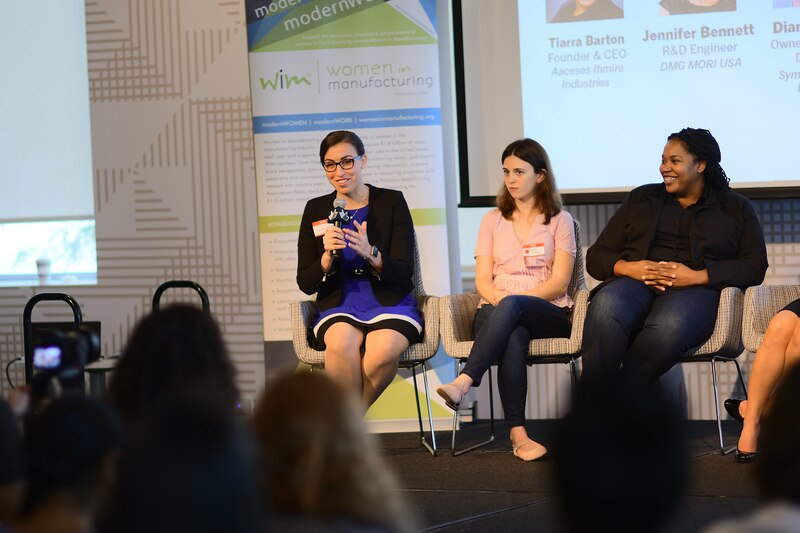 With support from the National Science Foundation, the event celebrated and convened women in manufacturing. 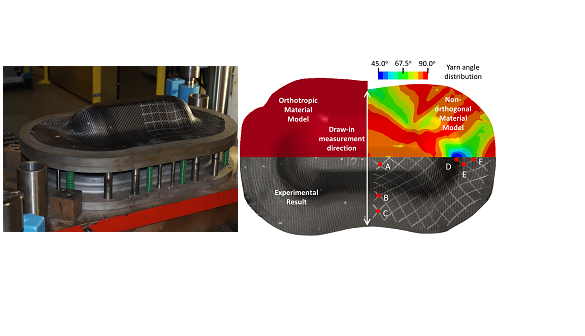 AMPL has developed a non-orthogonal material model of woven composites in the preforming process. 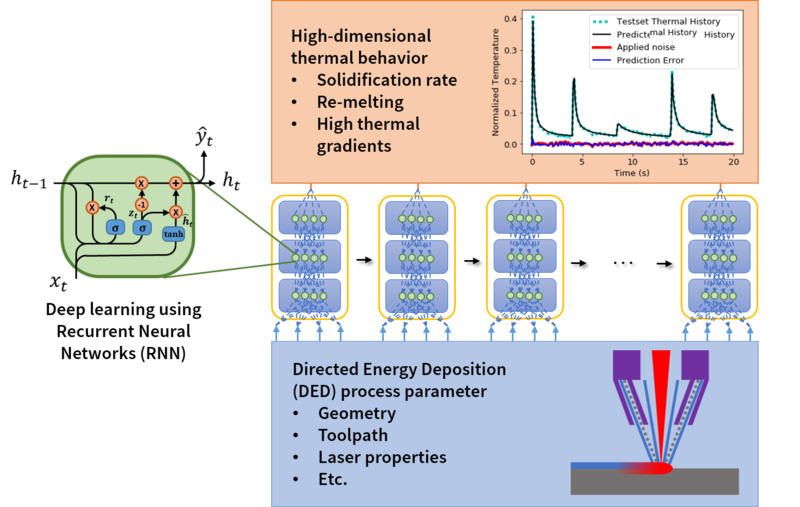 AMPL in collaboration with CUCIS has developed a deep Recurrent Neural Network (RNN) structure to accurately predict AM thermal properties with high temporal and spatial resolutions. 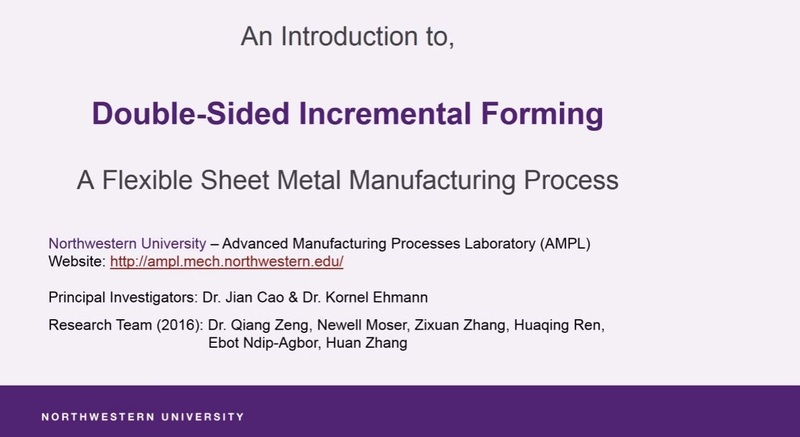 Our prime research interests are to develop computer-integrated systems for innovative manufacturing processes, including subtractive, deformation-based, and additive processes. 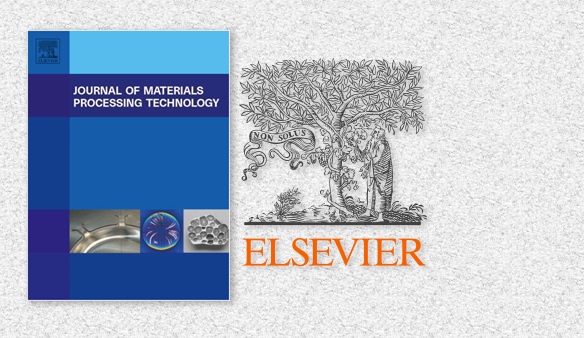 These systems will be established based on the understanding of the multi-physics of material deformation combined with cost-effective simulation tools, intelligent design algorithms and the implementation of advanced control theories. The systems aim at reducing development time, providing manufacturing flexibility, and reducing manufacturing cost. 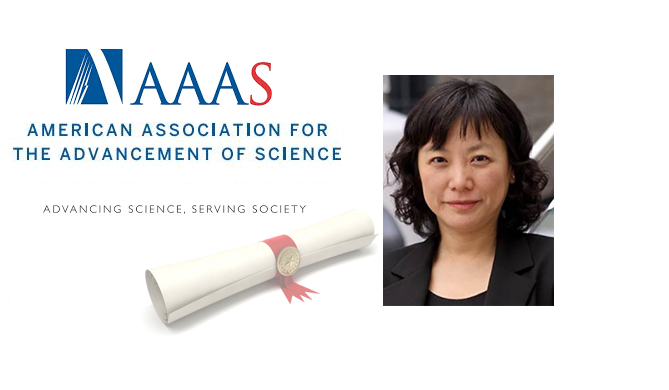 Through our research platform, we provide an excellent training ground for our undergraduate and graduate students, postdoctoral fellows, and visiting scholars to advance their critical thinking skills, to gain independent research capabilities, to build-up collaborative team-work experience and to become responsible citizens.